Born and raised in Tauranga, Renee graduated with a Bachelor of Laws from Waikato University in 2014 whilst volunteering at Baywide Community Law Centre. She has 16 years experience in the public sector. 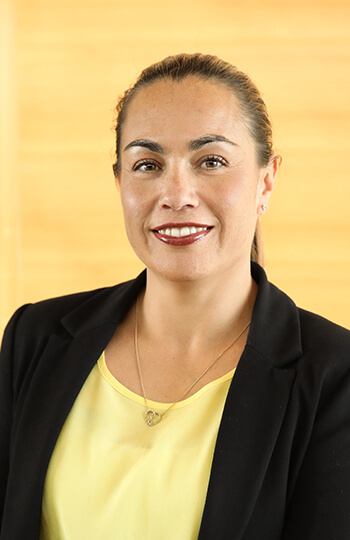 Renee is a passionate trustee of Whaioranga Trust, Maori health and social service provider. She enjoys spending quality time with her husband and three gorgeous children. In her spare time, she trains for triathlon and running events.